We are so pleased and proud to announce that five of our beautiful PQL books have been named finalists in the Foreword Indies Book Awards. 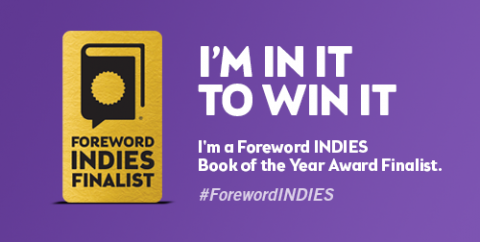 Every year, Foreword Reviews honours the best in independent publishing, choosing only the most worthy books out of over 2,250 submissions. Winners will be announced in June, but in the mean time, let’s take a moment to congratulate our finalists! We certainly recommend checking out these finalists for yourself. All of these books are available now, in print and digital format, for your reading pleasure! This entry was posted in Letters from the Porcupette (the Intern's Blog) and tagged Foreword Indies, Foreword Reviews, Metamorphadox, Palookaville, Strike Anywhere, The Art of P. K. Irwin, The Essential D. G. Jones. Bookmark the permalink.